Dr. Julie Dudak was raised in the Raleigh/Durham area where she started working in the veterinary field at the age of 14. She graduated from NC State University with her Bachelor's degree in Zoology. She then moved to Michigan where she received her Master's degree in Biology, with a Physiology concentration. 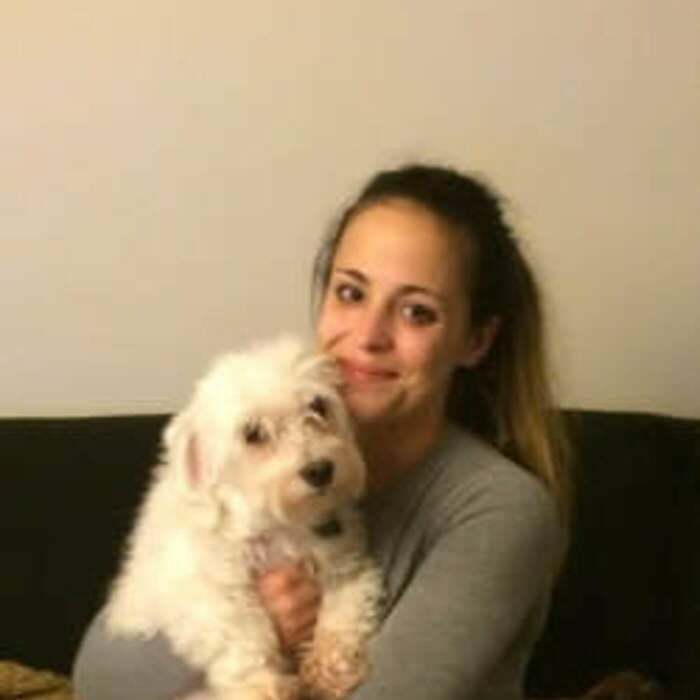 After receiving her Master's degree, she worked as a guest lecturer at Eastern Michigan University while continuing to work as a veterinary assistant. 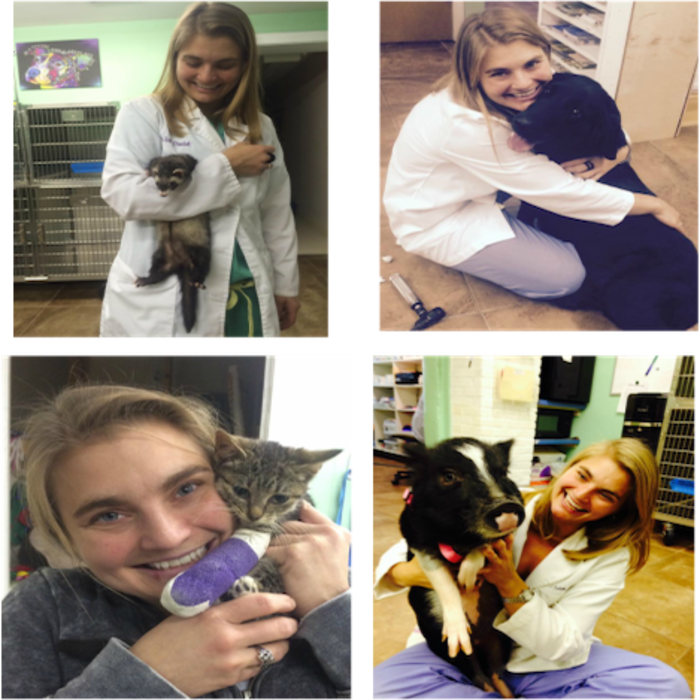 She earned her veterinary degree from Colorado State University. 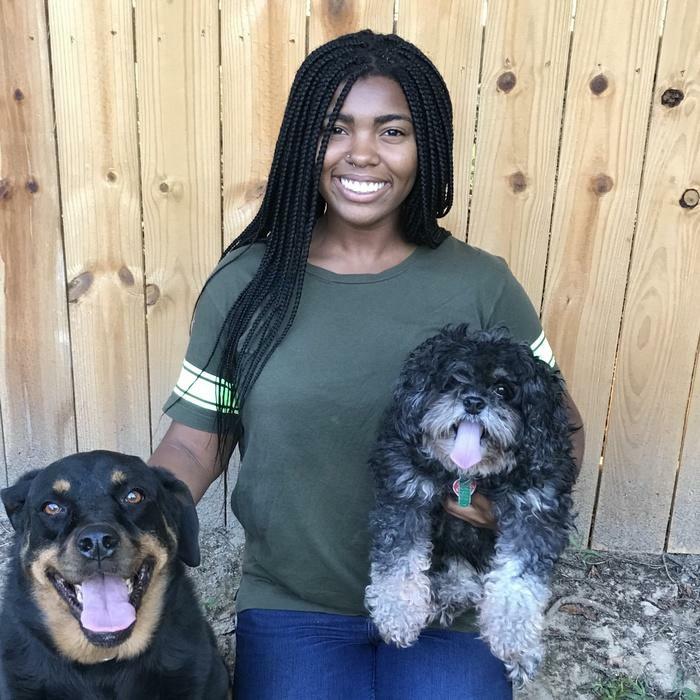 Following graduation, she pursued advanced training by completing a medical and surgical internship at Carolina Veterinary Specialists in Greensboro. Since then, she has been in private practice as a small animal clinician. 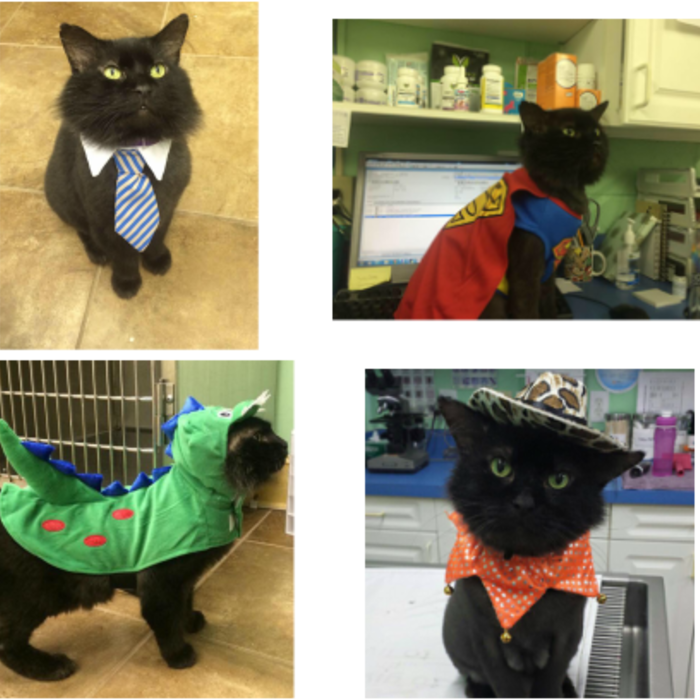 In December 2013, she was fortunate enough to take over the hospital from the previous owner following his retirement from small animal medicine. Dr. Dudak has a special interest in geriatrics and preventative medicine, as well as a strong focus on the management of acute and chronic pain. She also enjoys surgery. In her free time, Dr. Dudak enjoys running, cycling, hiking and spending time outdoors. She shares her home with her rescue furbabies: 2 goofy rescue Great Danes (Oscar and Lou), 3 wonderful cats (Myra Jean, Kylie and Winston). 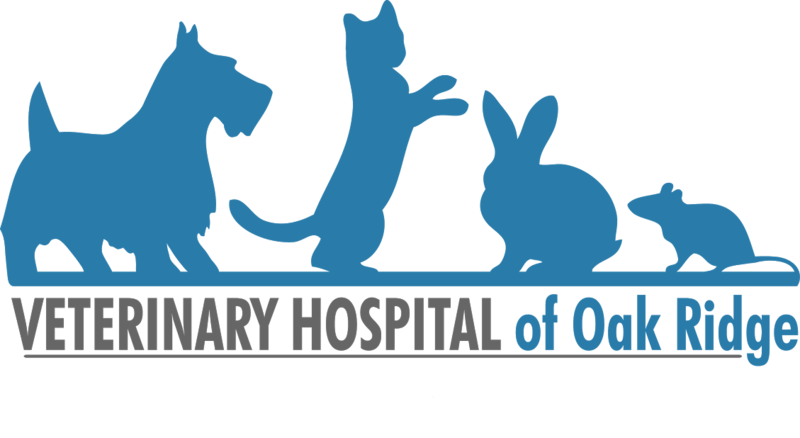 I came to the Veterinary Hospital of Oak Ridge in 2016 with 14 years of experience in the field. I worked as a kennel assistant, veterinary assistant, receptionist, and technician, before finding that my passion was clinic management. I graduated from UNCG in 2006 and am currently studying to sit for my CVPM (certified veterinary practice manager) exam. I can often be found at the local dog park with my husband, Jay and our dog, Bella. In addition to spending time with them, I enjoy traveling, bowling, throwing darts, and spending time on the water. Dr. Dudak and I worked together for 2 years prior to her purchase of the Veterinary Hospital of Oak Ridge. I am beyond excited to still be a part of this amazing team. I started working with animals many (many) years ago, briefly left the field to pursue other interests, but quickly realized my place was helping animals and their owners. When I am not at work, I enjoy taking road trips and Hiking with my amazing husband Phil and cuddling with my 7 fur babies. I have two little fur babies, Thursday, a little white fluffy guy, and Dino, a little brown sweetie I rescued. I enjoy saying "hi" to every dog I see, cuddling with my dogs, reading, writing, singing, learning about animals, and drinking coffee! I have been working at the Veterinary Hospital of Oak Ridge since 2015. 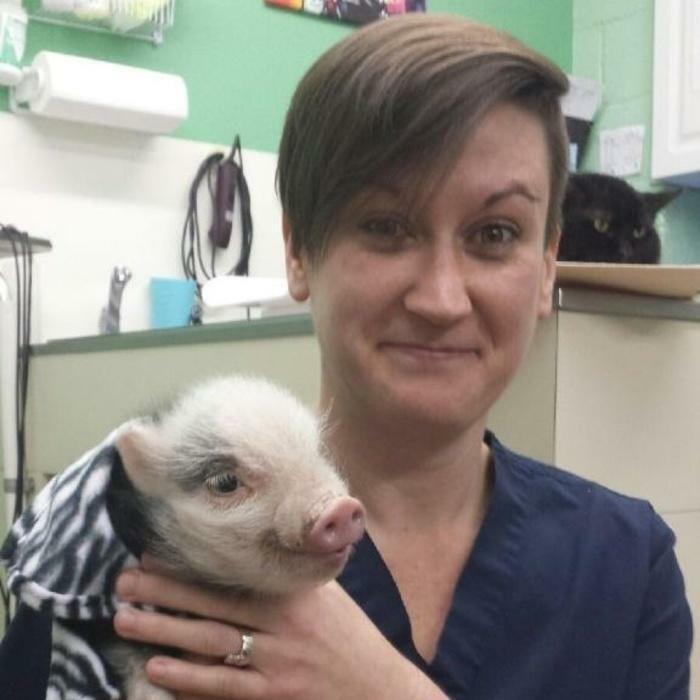 I love being hands-on with the animals and connecting with the ones who are anxious and scared to be at the vet. I also love collecting laboratory samples and taking x-rays. Forming bonds with our awesome clients is also a plus! I have worked with companion animals for 7 years, ever since I found a love for all animals at a very young age. I received my associate's degree in aquarium science technology in 2017 to diversify my knowledge of different animals. My dream is to work and research for endangered, vulnerable, and threatened species. I am married and have two loving animals, one cat named Seger and a dog named Hudson. I enjoy spending time camping, kayaking, hiking, and lots more. 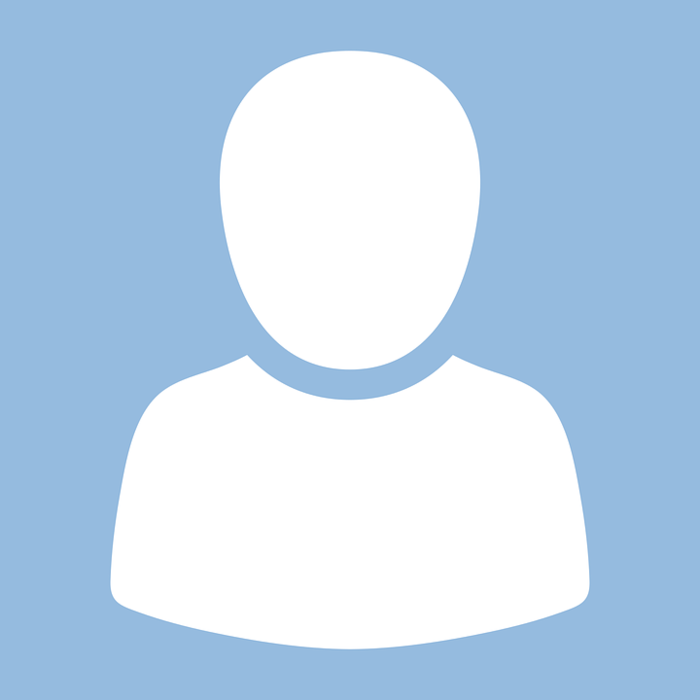 VHOR is the best place to be, especially with the amazing co-workers and clients I am surrounded by. I am a senior at North Carolina A&T State University. I’m majoring in animal science and have hopes of going to vet school at NC State for small animal veterinary medicine. I have two doggies who I love dearly, Egypt and Ginger. I don’t get much free time, but when I do, I enjoy dancing, singing (not well), and spending all of my money on food! Coming to VHOR was an amazing decision because everyone who works here is friendly, smart and funny! They are always teaching me new, valuable things that I know will help me grow and become the person that I want to be.